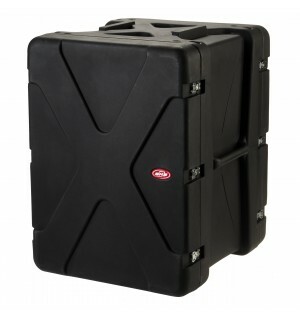 Our 19” rack cases are the perfect solution for transporting sensitive IT, broadcasting, audio, testing-and-measuring equipment. 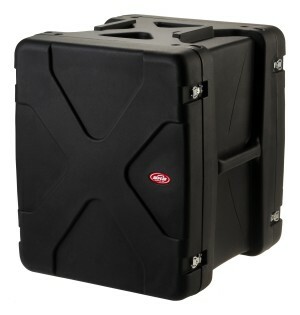 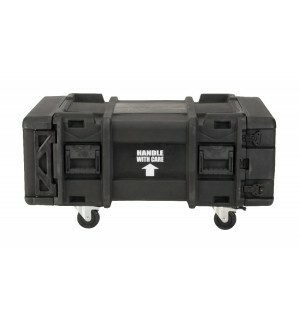 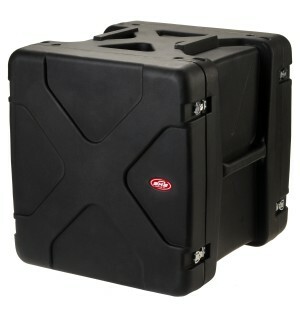 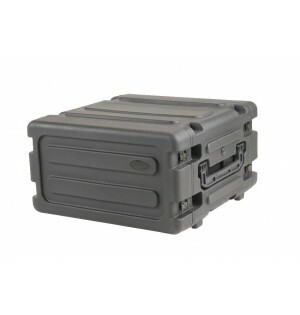 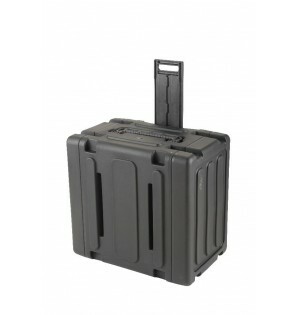 Almost all our rack cases are rotationally molded for extreme strength and durability. 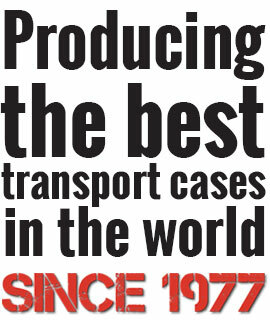 In fact, we are so convinced of the quality of our products that our cases come with a lifetime warranty! 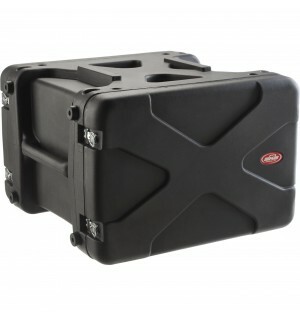 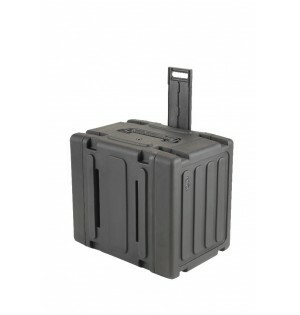 The SKB rack family includes a wide range of different product lines. 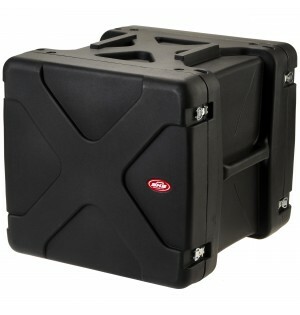 We have a solution for each application! 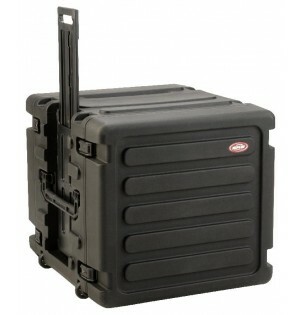 Take a closer look at all the possibilities.